IF you have diabetes or maybe your doctor has warned you about prediabetes, you should know the importance of managing it. Diabetes, although a serious health concern on its own, can lead to numerous health repercussions that can have lasting effects. If diabetes is not well treated, you can end up with some serious health problems, which can make diabetes even more complicated. Below are some of the complications untreated diabetes can lead to. It doesn’t matter if you have type 1 diabetes – where your body doesn’t produce insulin, or type 2 diabetes – where your body doesn’t use insulin properly, both can increase your cholesterol and blood pressure. This is because untreated diabetes leads to hardening of the arteries and lowers your good cholesterol. It has been shown that 70 percent of diabetes patients also have hypertension, which can increase your risk of stroke or heart attack. Without incorporating healthy lifestyle choices you run the risk of multiple chronic conditions, which can shave years off your life. Diabetic retinopathy affects roughly four million diabetics. 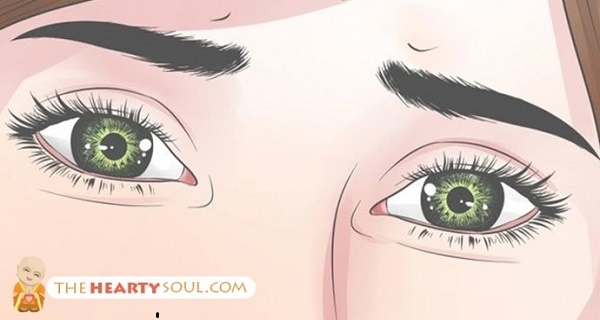 It causes the light-sensitive part of the eye to become damaged, thus impairing vision. Diabetic retinopathy is caused by high amounts of glucose in the blood, which damages the eyes’ blood vessels. Furthermore, diabetic retinopathy can begin occurring up to seven years before it is diagnosed. At first, diabetic retinopathy does not present symptoms, but over time the images you see will appear darker. One study found that diabetics whose HbA1c levels rose (a measurement of glucose) by one percent increased their risk of developing retinopathy by one-third. The study found that 10,000 people go blind each year due to diabetic retinopathy. Within the kidneys lies the nephron – structures in the kidneys that filter blood. High blood glucose can damage the nephron, contributing to kidney failure. An early sign of the condition is protein in the urine. Nearly half of those with uncontrolled diabetes will develop kidney damage within 10 years and 40 percent will progress as far as kidney failure. At the stage of kidney failure, dialysis or a kidney transplant may be required. Aside from raising cholesterol and blood pressure, which can damage the heart, untreated diabetes can hurt the heart muscle directly. Diabetics are at double risk of experiencing heart attack and the risk of stroke is quadrupled. And while strokes can be fatal, they can also lend to lifelong issues, such as paralysis or speech problems. As you can see, untreated diabetes can progress much further and affect the body as a whole. This is why keeping diabetes under control is of the utmost importance. Working with your doctor can help put you on the right path to better diabetic management, so you don’t encounter any of these dangerous complications. This article was republished with permission from belmarrahealth.com.